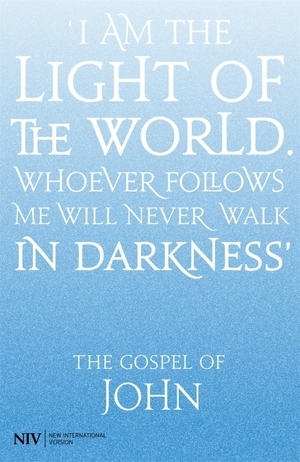 John's Gospel tells the complete story of the life, death and resurrection of Jesus Christ. Accurate and readable, the NIV (New International Version) is the world's most popular modern English Bible translation. 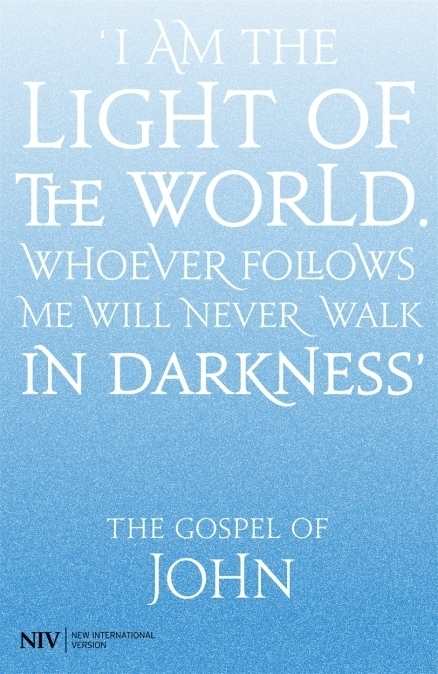 NIV Gospel Of John by New International Version was published by Hodder and Stoughton in July 2011 and is our 69th best seller. The ISBN for NIV Gospel Of John is 9781444702880. Nice font sizes..neatly done .gave it to a new christian and loved it. Got a question? No problem! Just click here to ask us about NIV Gospel Of John.